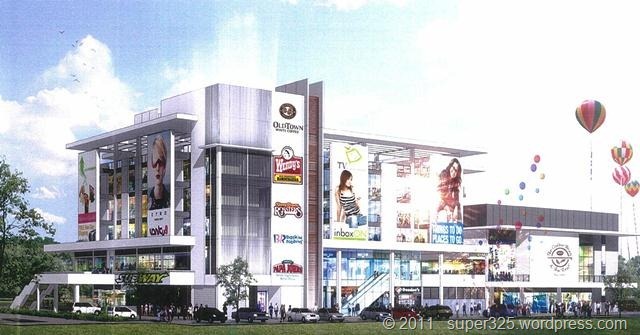 There will be a major upgrade in Setia Tropika Connect in 2012! A new business center will be built next to the current Setia Connect which have KFC, Starbucks Coffee, Pizza Hut and Maybank. Many of us will think that government offices are located at Iskandar. In setia tropika jb, there is also a kementerian dalam negeri will be fully shift in this building expected by end of this month. There will be estimated 1000 staff to be locaated here. Has been opened in setia tropika jb for a year, there are Maybank, KFC, Pizza But and Starbucks coffee in it. Coming soon to have more business tenants.